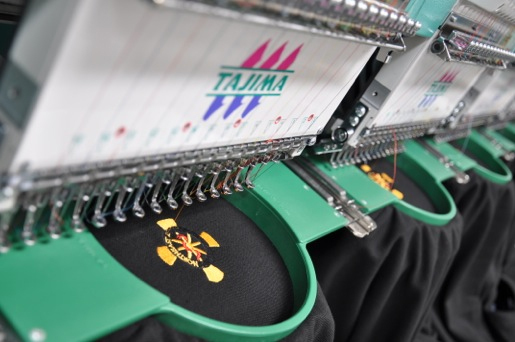 Unlike a lot of suppliers in our industry, we carry out all embroidery in-house. Embroidery is by far the most widely used method of applying a logo or design to garments. Embroidered logos have a look of quality and are more durable than any other form of decoration. The more sturdy the fabric, then cleaner and more effective the embroidery looks. Files you supply us for embroidery have to be converted in to a format our embroidery machines can read. All files types are acceptable as long as the resolution is good quality. Although digitizing is created on a computer, it is very much a manual process with an operator physically deciding where to place stitches within the design and in which order they should be run. Please email admin@bitpixel.com.my for any advice or consultation.